This is the newest international pageant that will change the way people will look at male pageantry. This competition shall promise a marriage of the traditional concepts of pageants for men and a modern take through new concepts. 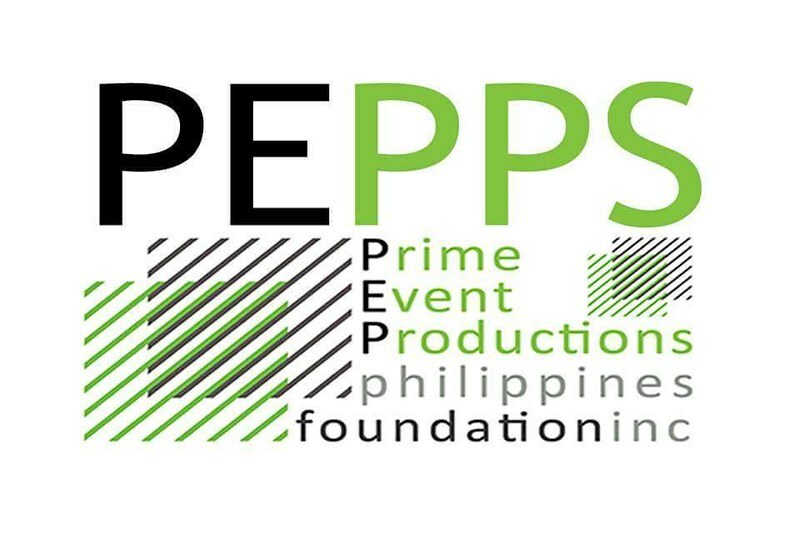 This competition is a brainchild of Prime Event Productions Philippines Foundation Inc. (PEPPS), which has a vast experience of organizing and producing world-class pageants in the Philippines. It is the creator of Misters of Filipinas—the biggest and most prestigious male pageant in the Philippines that has produced 2 international winners and a group of runners-up from various international male pageants. The birth of MAN OF THE WORLD also brings forth a new advocacy which emphasizes on education, with touching base on career development. Celebrating Masculinity with Responsibility is the pageant’s campaign slogan. MAN OF THE WORLD promises a unique experience not only to those competing, but also to the people who will watch the pageant. Furthermore, the winner of MAN OF THE WORLD shall embark on a great adventure filled with prestige, glamour, fun, but most especially hard work that pays off because his year shall be invested in the pageant’s advocacy. The inaugural pageant will have over 40 candidates on its first edition. 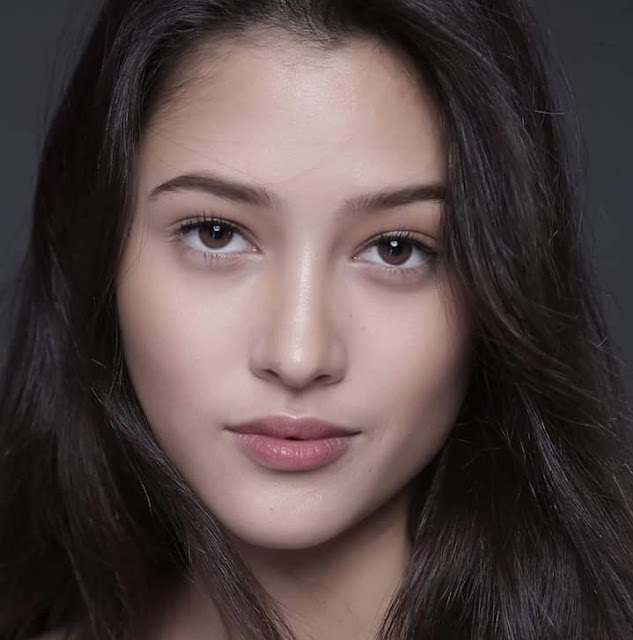 The opening ceremony will be done differently with hundreds of world class dancers, performers and will be attended by thousands of pageant supporters in the Philippines. 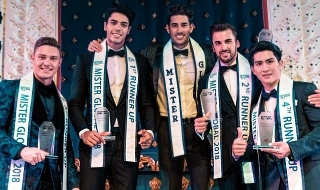 Man of the World will be introducing “WEB SERIES”, pageant fans and supporters around the world can follow their favorites as the journey of all the candidates leading to the finals shall be documented in a web series which can be viewed through the official fan page of MAN OF THE WORLD. Hobbies/Interests: pageantry & beauty queens! MAN OF THE WORLD PUERTO RICO! Troy Santana of Puerto Rico! Meet him in Manila on July 19-30,2017. MAN OF THE WORLD BRAZIL! Anderson Tomazini will be representing Brazil in Man of the World 2017! MAN OF THE WORLD PHILIPPINES! Police Inspector Chriz Dulagan is the very first Man of the World Philippines. He will be the host candidate for the 2017 Man of the World Pageant in Manila. MEET MAN OF THE WORLD GHANA! Professional Teacher Abdul Nasir Tofik will be representing Ghana in Man of the World 2017 in Manila. Aside from being an educator, he is also a model, youth advocate and up coming journalist. One of the most handsome men from Southeast Europe will be coming to the Philippines and will proudly represent his native country KOSOVO! More about him.. SOON. MAN OF THE WORLD MALTA! Iven Mercieca is Man of the World Malta. 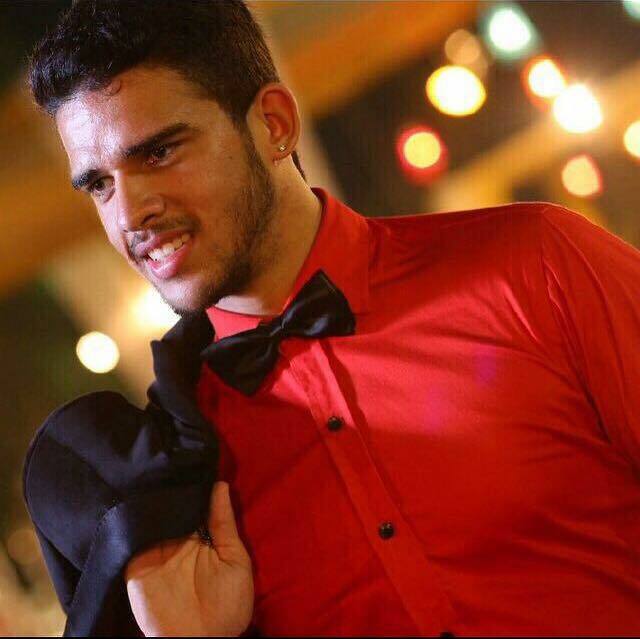 He will represent the enchanting island country of Malta in Man of the World Finals in Manila on July 19-30, 2017. MAN OF THE WORLD INDONESIA 2017! 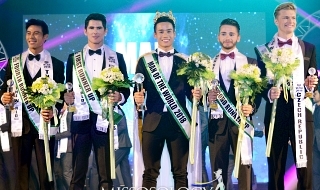 Putera Indonesia winner will compete in Man of the World 2017 in Manila. MAN OF THE WORLD DOMINICAN REPUBLIC! Francisco Escobar Group with Jonnathan Duin are the partners in Dominican Republic. 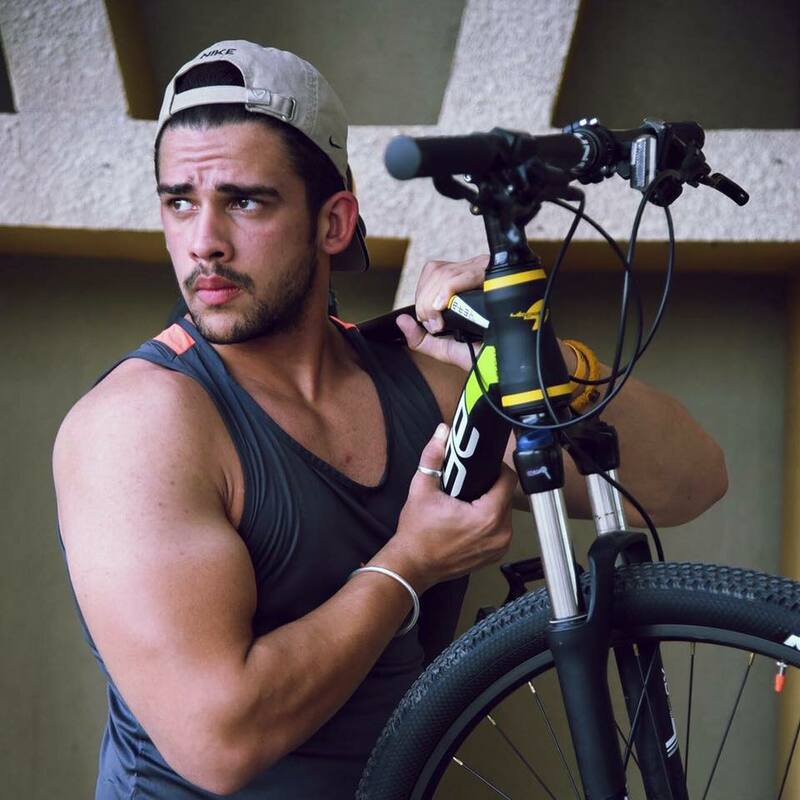 WELCOME MAN OF THE WORLD VENEZUELA! WELCOME MAN OF THE WORLD AUSTRALIA! Misters of Australia is the official franchise holder of Man of the World in Australia. ESCOBAR group is our official license holder for Man of the World Venezuela. Welcome to Man of the World Family! PHILIPPINES SHOULD BE REPRESENTED BY MY FAVORITE LADY BOY MARIA JUANA.. SHE WILL BE A CLEAR WINNER.. I AM SURE YOU WILL AGREE WITH ME, EXCEPT TO JEALOUS VADIDAS M MUKHANG ADIDAS.. WE CAN ALSO SEMD ILONG RANGER GAFFUD... BUT I AM WORRIED ABOUT HIS NOSE..
GARAM PHANG wrote: PHILIPPINES SHOULD BE REPRESENTED BY MY FAVORITE LADY BOY MARIA JUANA.. SHE WILL BE A CLEAR WINNER.. I AM SURE YOU WILL AGREE WITH ME, EXCEPT TO JEALOUS VADIDAS M MUKHANG ADIDAS.. WE CAN ALSO SEMD ILONG RANGER GAFFUD... BUT I AM WORRIED ABOUT HIS NOSE..
A serious question for you Garam Phang.. why do you always mention Marie Juana in your comments? What has he done to you? MUZ ROKU IS THE OFFICIAL FRANCHISE OWNER OF MAN OF THE WORLD CZECH REPUBLIC. Message: Tommorow is another day..
Man Of The Year is going to level up now to Man of the decades. PARANG LUCAS ENTERTAINMENT LANG AH, IF YOU KNOW WHAT I MEAN! 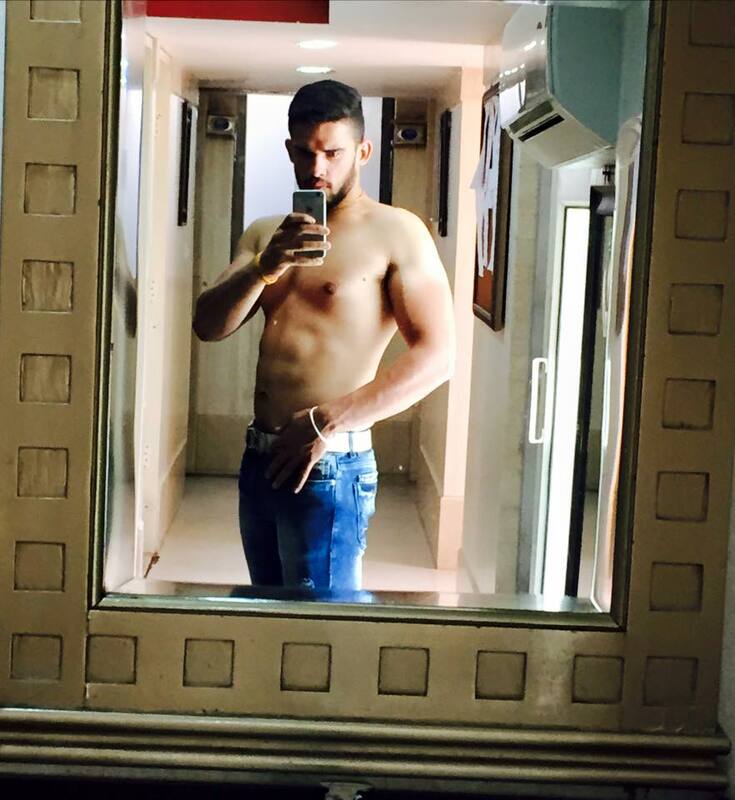 Hobbies/Interests: Reading, working out, shopping. Message: Hi everyone! 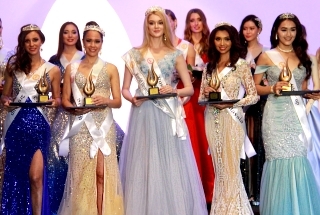 I found this forum to be exceptionally informative of the beauty pageant world!!! I hope more gorgeous men will join this pageant. OMG. I'M THE QUEEN SLAYER, B*TCHES! Message: There is an alternate universe where beauty pageant does not exist, we're blessed to be not in it. MAN OF THE WORLD IS OLYMPICS INSPIRED. Inspired by the world's greatest game, MAN of the WORLD will have an exciting Olympic inspired grand opening ceremony to be held in the Philippine capital in July. 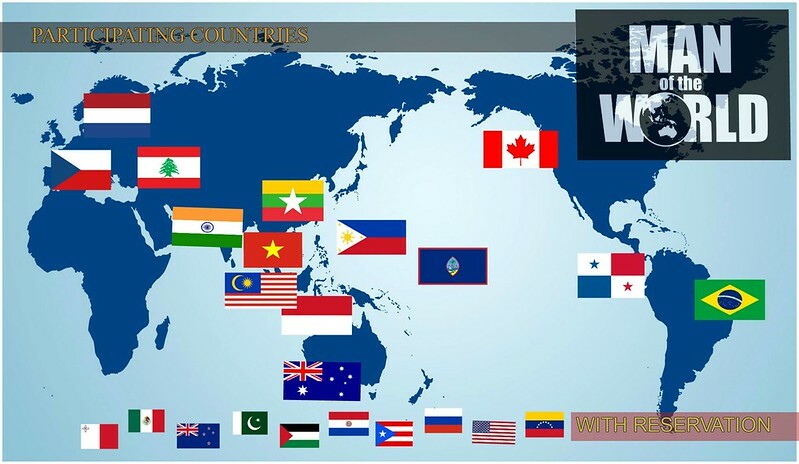 Over 40 countries confirmed their participation in Man of the World Finals in Manila on July 19-30, 2017. Man of the World Pageant Celebrates Masculinity and Responsibility thru noble cause - "Promoting Education for All." Message: Hi, it's Julia Morley! Prime Event Productions Philippines Foundation, Inc. proudly brings you Man of the World Pageant 2017 where the gathering of the good looking men around the World with high intellect and high regards to Education takes place to one of the most amazing countries on Earth- The Philippines. These men are bound to inspire the young generation about the importance of Education and to promote Eco Tourism of each country in the planet. The World Finals will be held on July 28, 2017 - 7:00PM at One Esplanade in Pasay City, Philippines. For ticket inquiries and reservations please contact 09159085959. Is this going to be live-streamed online?